© Natalie Strassheim. All rights reserved. 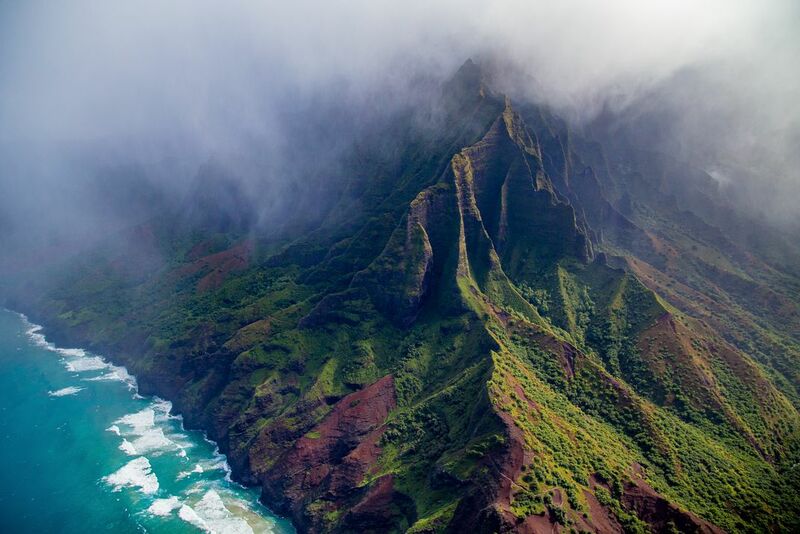 This represents how lush, beautiful, and mystical Kauai, Hawaii is.